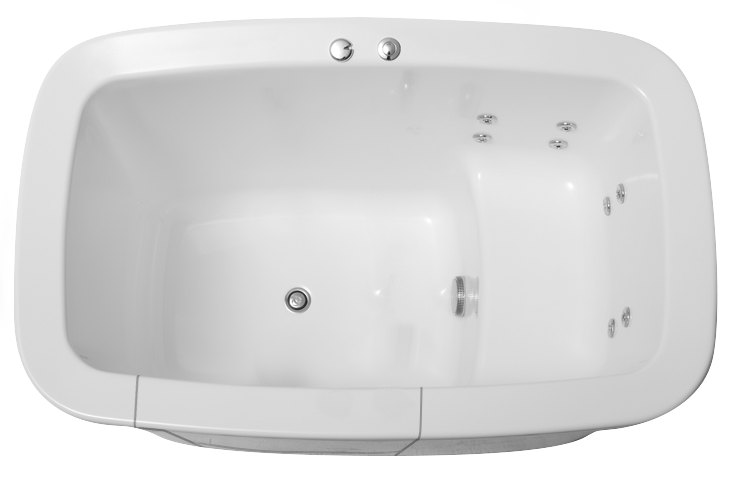 The AQVA Walk In Bath or Spa provides easy entry and exit for a stress-free luxury bath experience in your own home. The AQVA Walk In Bath has been designed to combine the benefits of hydrotherapy with modern design techniques and basic common sense, bearing in mind the needs of many people in the community. 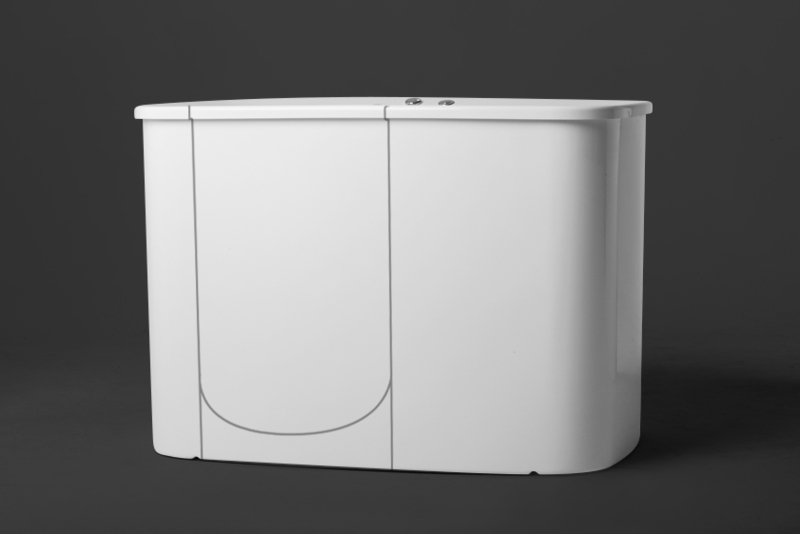 Anyone with mobility concerns or recovering from an illness, or perhaps getting older can now enjoy all of the physical and mental benefits of a deep soaking bath or spa without worrying about slipping in the bath. Modern styling and design techniques have been used together with top quality materials to produce this innovative and functional bath with the needs of many people of the community in mind. Need advice, ideas or inspiration? Feel free to get in touch with us to answer any questions you may have.